The British Empire & Foreign Countries and specialised Pacific Islands auctions held at GROSVENOR on 24th and 25th May realised a combined total of £722,147. 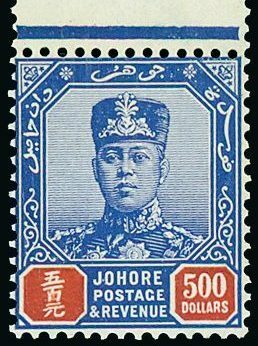 These auctions presented a wonderfully diverse array of rare items from all around the world with many notable prices achieved. 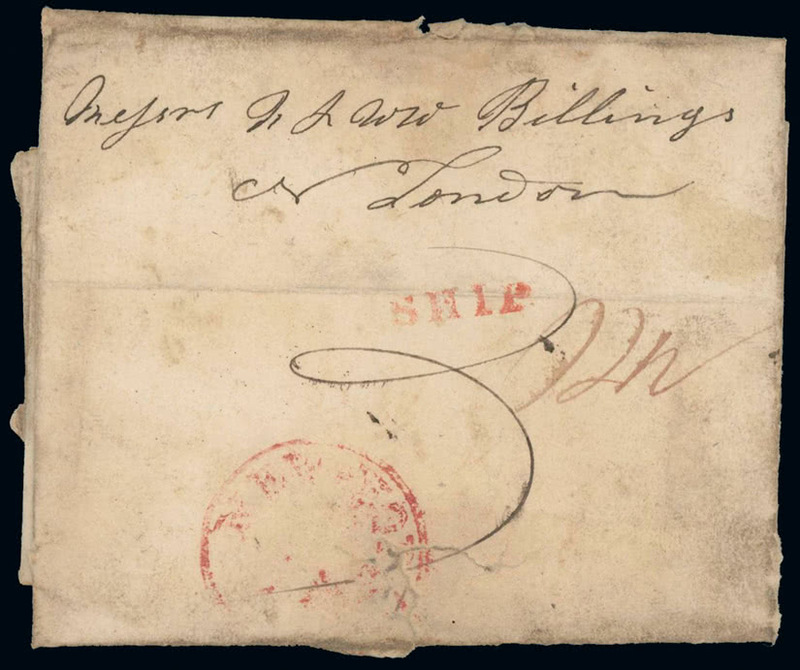 Letters sent from the Falkland Islands before the reassertion of British crown authority in 1833 are of the greatest rarity and a recent new discovery created much interest. The letter to Connecticut written by whaler William Smitten in June 1832 (lot 429) was fought to a price of £7,368. The Dr. P.G. 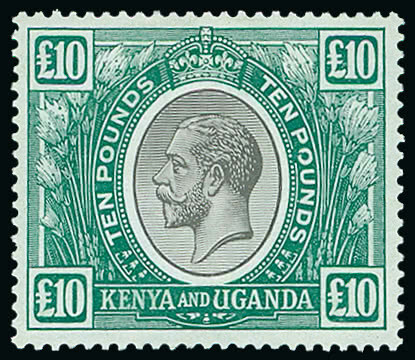 Cronk collection of King George V issues was well received with corner marginal examples of 1933 Centenary 5s., 10s. and £1 cancelled in South Georgia (lot 706) reaching £5,335. 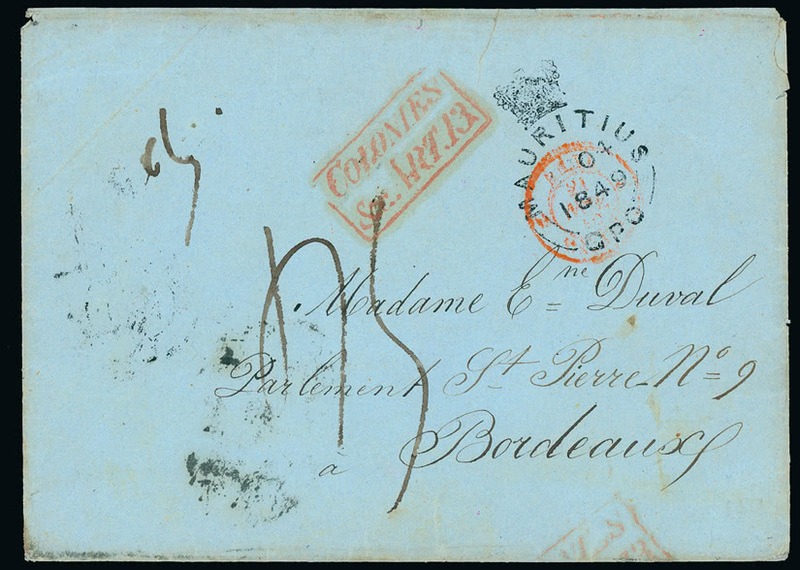 The earliest recorded item originating from the islands of the British Indian Ocean Territory, a fascinating 1849 letter written on Boddam Island and forwarded to France under cover from Mauritius (lot 297) sold well for £3,684. 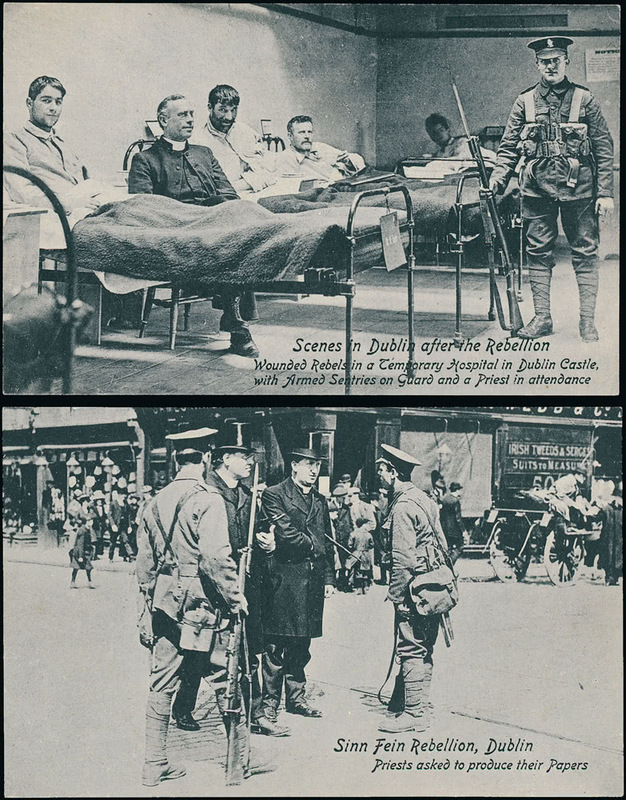 Closer to home the impressive collection of Ireland formed by noted collector John Sussex RDP, FRPSL, and offered in this centenary year of the 1916 Easter Rising, contained many treasures. 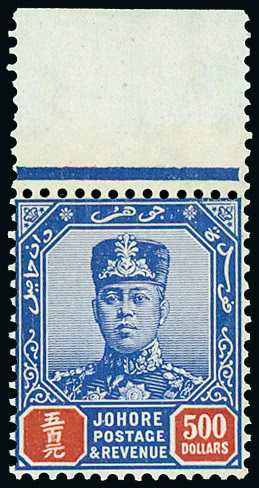 A scarce example of the 1923 5d. 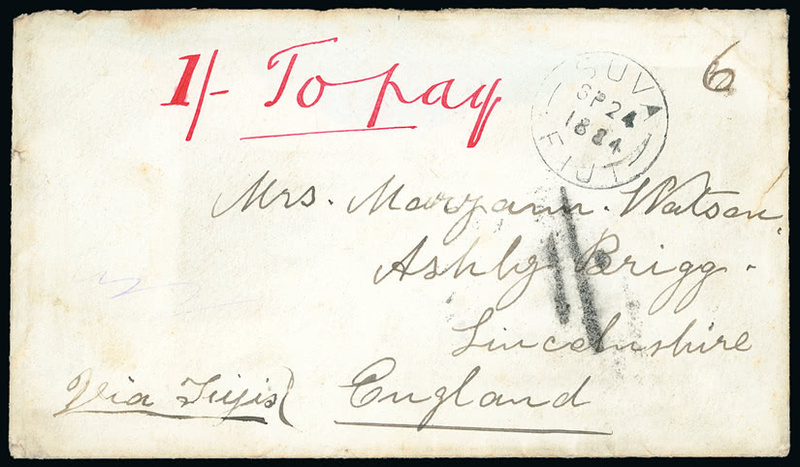 olive-green postal stationery registered envelope used from Headford to Dublin (lot 1183) impressed at £761. 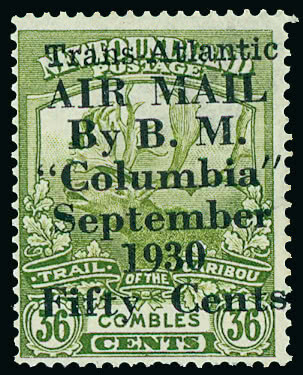 Bids for the Pacific Islands were attracted from a particularly wide range of international collectors. The Martin Baxendale collection of Tonga was the finest presentation of this country ever seen at public auction in London. 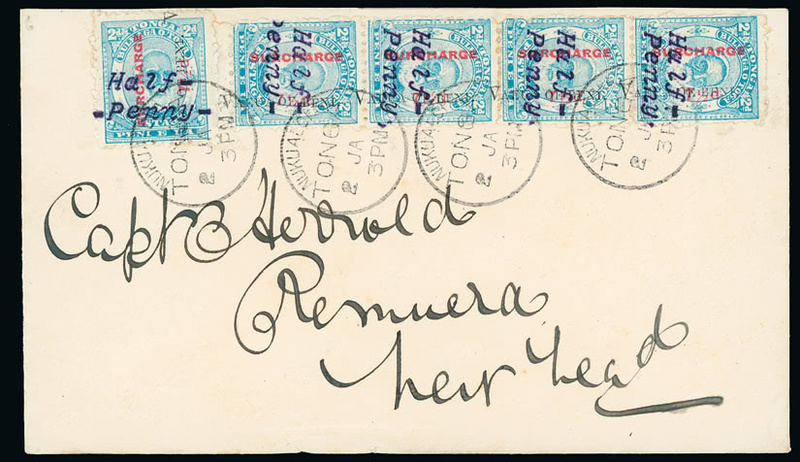 The handsome 1897 ‘Captain Herrold’ cover (lot 2500) bearing a vertical strip of four of 1896 Tongan surcharge reading upwards 1/2d. on 71/2d. on 2d. 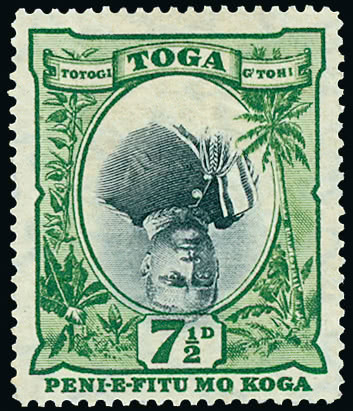 with the Tongan surcharge significantly misplaced to left was much admired and climbed well to £2,618. 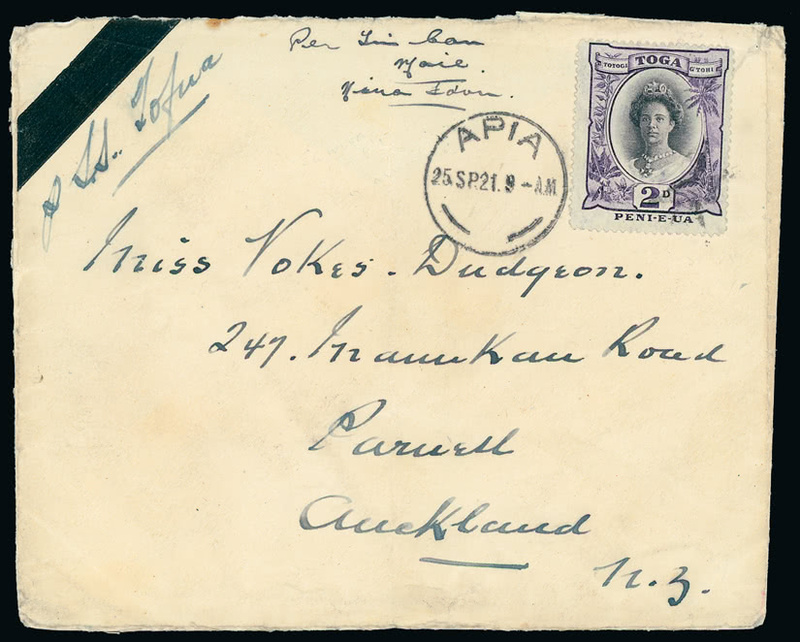 A very early Tin Can Mail cover to Auckland (lot 2690), sent and initialled in 1921 by the originator of this extraordinary postal service, Charles Stuart Ramsay was fought to £2,618. 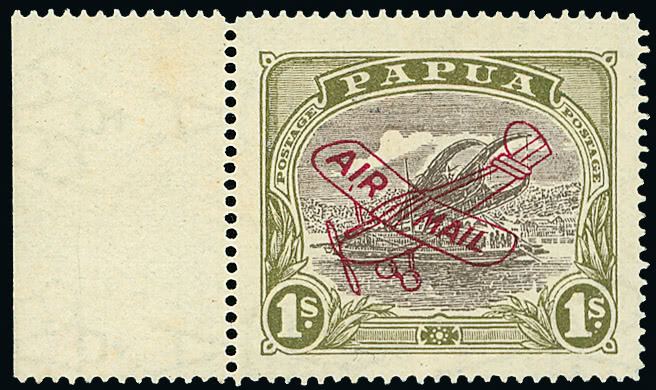 From the Michael Parr collection of Papua came one of just ten possible examples of the 1930 Aeroplane overprint, Harrison printing 1s. with deep carmine-red overprint and showing the “AI,R” positional variety (lot 2225) that realised £767. A very scarce complete mint sheet from the classic issues of Samoa, the 1877-80 Samoa Express 5s. yellow-green, Third State. Perf. 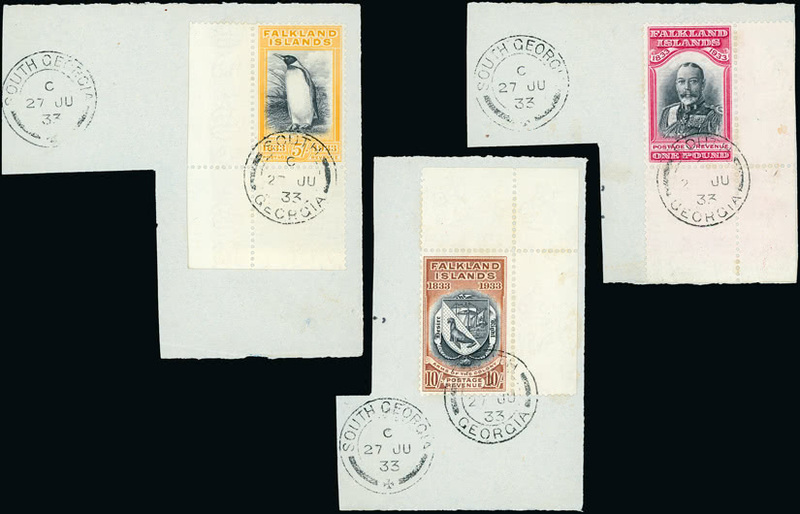 12 (lot 2277) achieved £4,298. Sent from Norfolk Island in 1884, an unusually routed letter to Lincolnshire sent via Fiji (lot 2152) reached its new owner for a price of £3,570. The enthusiastic bidding received and high realisations achieved for rarer items and for those in exceptional condition will do much to encourage buyers. Signs of a market in transition, however, cannot be ignored and the gaps in prices between ‘popular’ and ‘unpopular’ countries continue to grow.